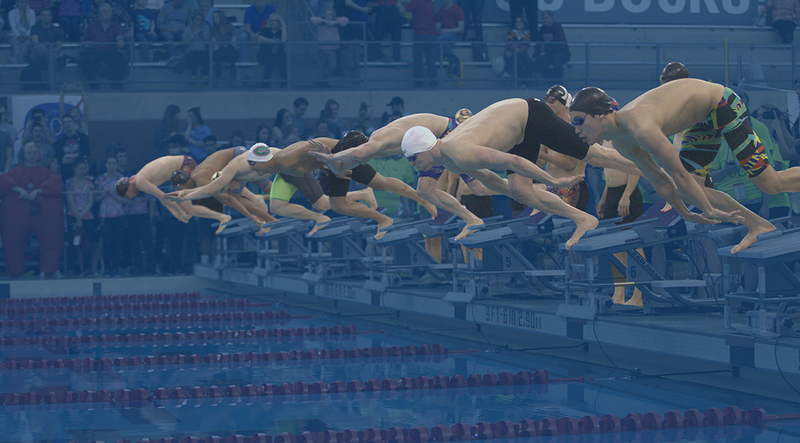 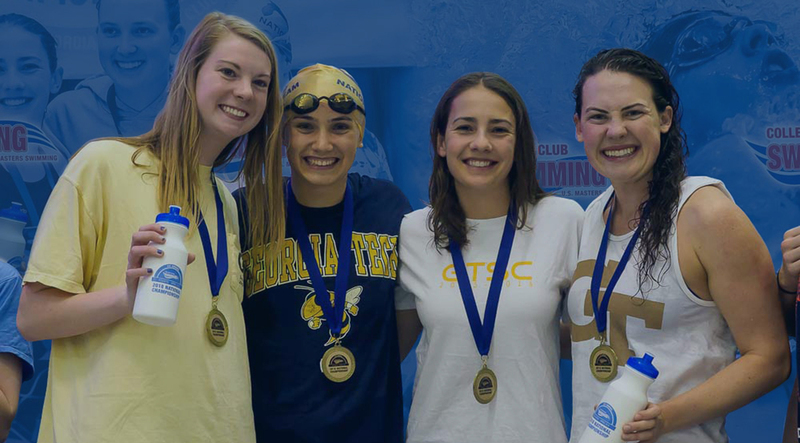 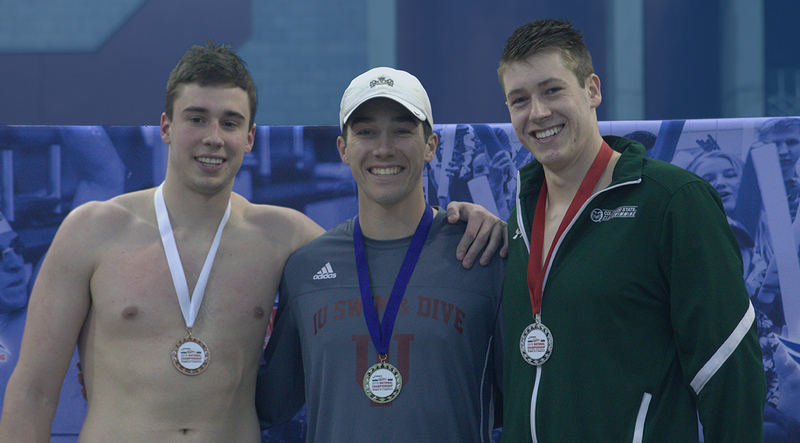 CCS is the collective organization that unifies college club swim programs across the country. 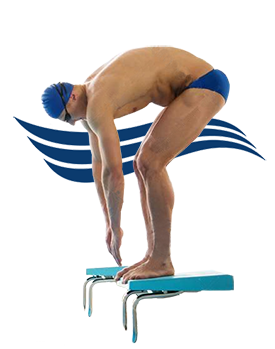 CCS provides the rules, calendar of events, results database, and communications across all registered CCS clubs. 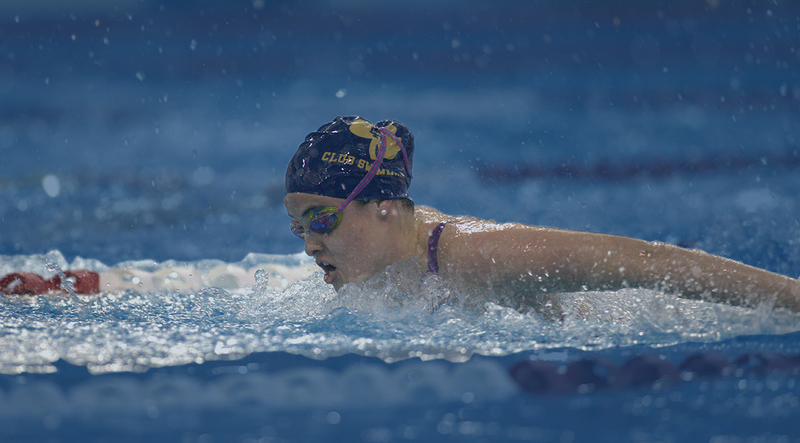 It’s run by an advisory board made up of CCS swimmers and backed by U.S. Masters Swimming. 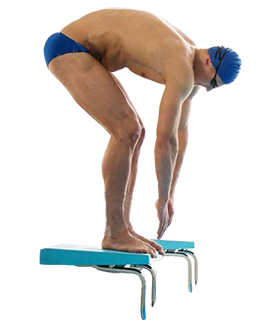 WHAT IS A CCS SWIMMER?